One of Katherine Mansfield’s finest short stories, Bliss, introduces us to Bertha, who experiences a sense of rapture as she reflects on her life. On her walk home one day, she is overwhelmed by a sense of bliss and contentment. However, her joy later turns to disappointment as she discovers her husband is having an affair with her new friend Pearl. 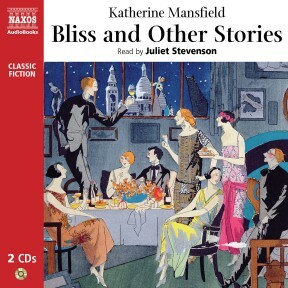 Katherine Mansfield became well-known for her focus on psychological conflicts and complex characters; and Bliss displays these qualities brilliantly, exploring themes of marriage, adultery and duplicity. 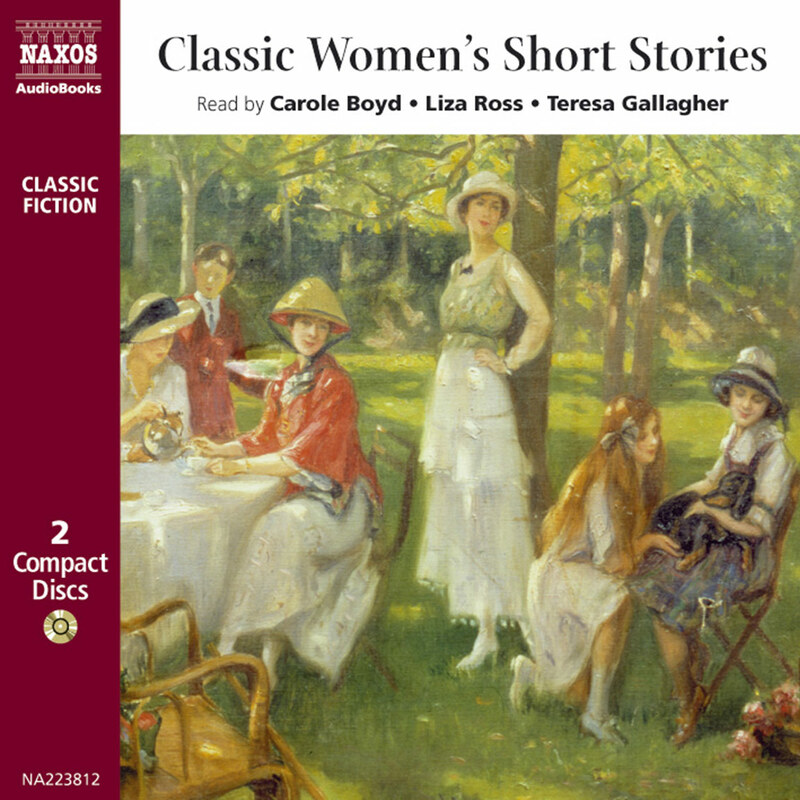 This set also contains five other short stories by Katherine Mansfield – Mr Reginald Peacock’s Day, Pictures, The Little Governess, Feuille D’Album, and A Dill Pickle. 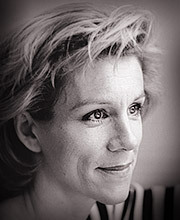 Juliet Stevenson is the perfect narrator for these six delicately observed stories. 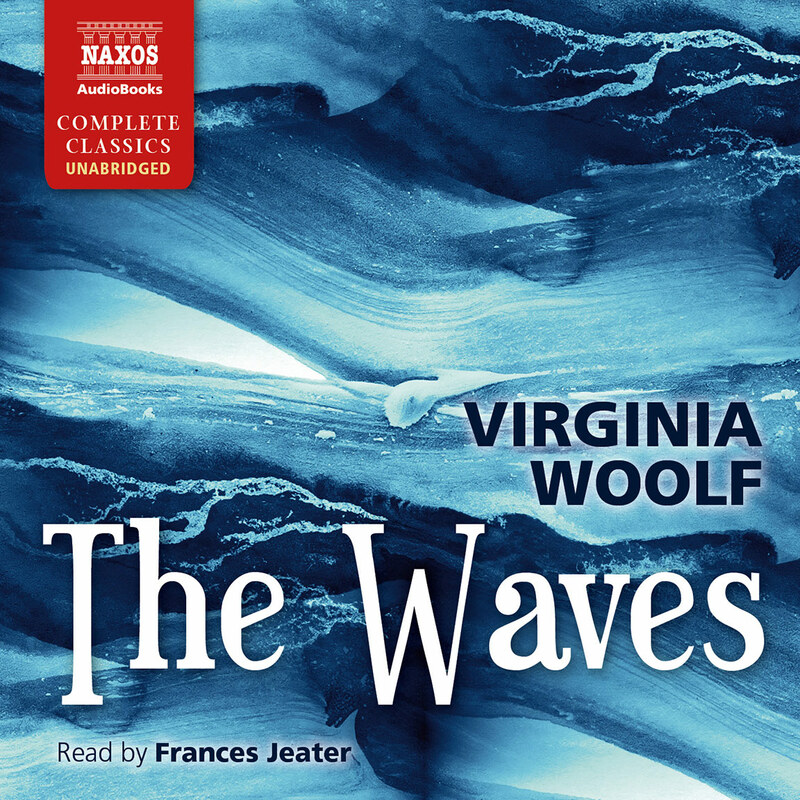 In one, Bertha in her white dress and jade beads presides over a dinner party, her happiness to be obliterated by seeing her husband kiss heavy-lidded Pearl; in another, ex-lovers meet again beside a Japanese vase of paper daffodils. Unbeatable. Katherine Mansfield is an archetypical outsider; someone whose sense of not-quite-belonging gave her insights a particular poignancy and sharpness of vision. She created stories in which whole lives are revealed or unpacked through a single incident; or where the rich complexities of an individual are illuminated with a patient grace that seems barely possible in such a short story. 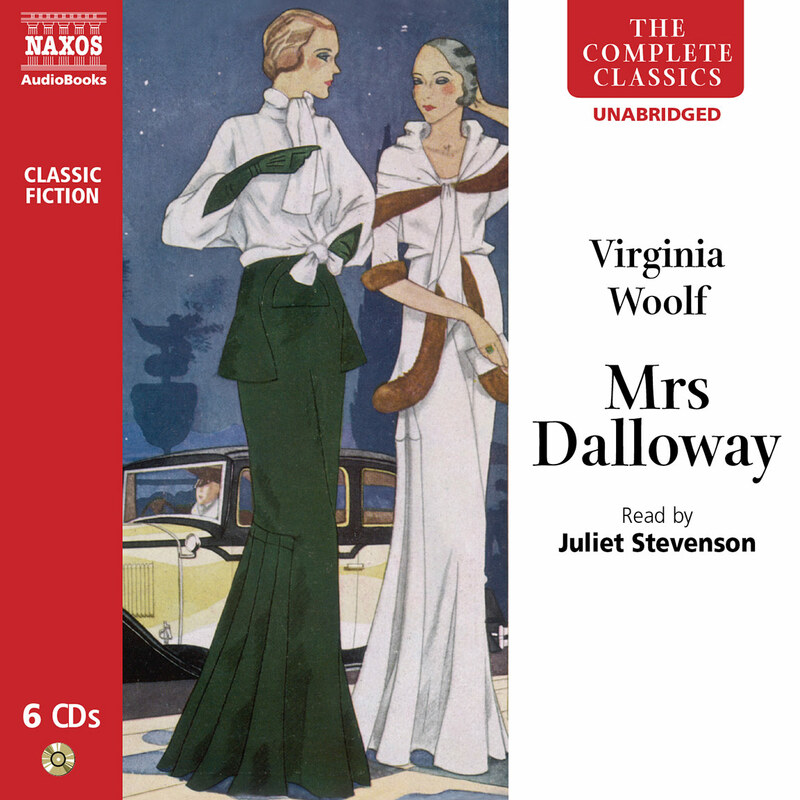 She was a (perhaps slightly peripheral) part of the Bloomsbury set – the literary group centred in London in the early part of the twentieth century – and was one of the principal movers in the Modernist tradition. Her status as an outsider has a good pedigree: she was not at home where she was born; she was not at home with her social position; she was not at home with the conventional sexuality of her day; and even by the end of her life, she did not feel at home in her adopted country. She was aware of her sense of isolation, difference and alienation, and this fed into the fiction she created. She was born Kathleen Mansfield Beauchamp in 1888 in Wellington, New Zealand, to an ambitious and successful banker and a mother of genteel, middle-class aspirations. Her first schooling was in the local village of Karori, but as her father’s circumstances bettered, he decided to move her to the Wellington Girls High School, and then a private school. Here already she was writing. She wrote later that she had always been writing, and that what mattered was to write anything rather than nothing at all. But despite – or perhaps, of course, because of – her secure upbringing, she was a lonely child, unable to find anyone else who sympathised with her sense of the world. But in 1903 she found herself at Queen’s College in Harley Street, London. This may have been part of her father’s plan to round off an otherwise colonial education at a metropolitan establishment in the Old Country prior to her accepting the role of successful wife, but it sparked a reaction from his daughter that he could hardly have predicted (far less desired). 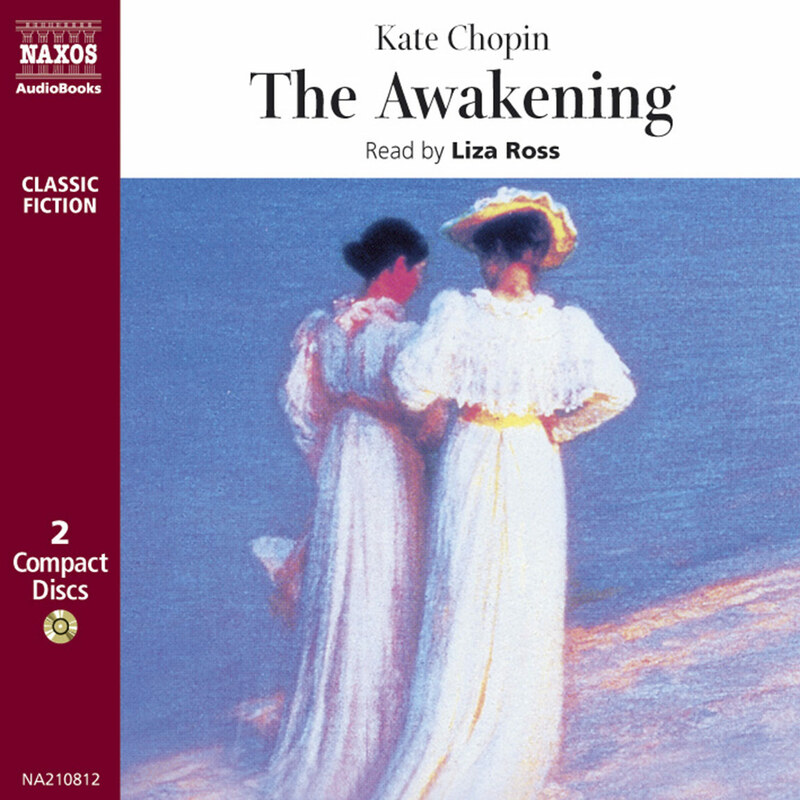 An accomplished musician, his daughter at first considered a career as a cellist, but her studies in European languages, literature and the work of Chekhov in particular began an unfinished and complex relationship between herself, the world and her two not-quite-homes: Europe and New Zealand. She returned to New Zealand in 1906, but she could not come to terms with her old home, finding it provincial, limiting and stifling; and continued to write with a kind of delicate fury in journals and notebooks as well as for publication. Something profound was stirring in her, personally, artistically and sexually, and for two years she begged to be able to return to London. In 1908, she got her way – and never returned to New Zealand again. The speed with which she embraced her freedom is almost alarming. She fell in love with a violinist; then when that affair ended, met, married and left George Bowden within three weeks. She kept Bowden’s name (officially) for the next nine years, even though she was pregnant by her violinist at the time she and Bowden met. The pregnancy ended unhappily, however, when the child was still-born. Meanwhile her mother, convinced of an ‘unnatural’ friendship between Katherine (the pen-name was now established) and her friend Ida Baker, intervened to send her daughter to Bavaria to take the waters. In fact, although Katherine was bisexual, Ida was essentially a sponsor, helping the writer get by when the parental allowance had run out. As temperamental types are wont to do, Katherine rather resented her friend’s stable and generous intercessions. Sometime before 1911, Mansfield contracted gonorrhoea, something that was to affect her health for much of the rest of her life. But she was, as always, writing; and when she submitted a dark tale of murder and mental instability to the magazine Rhythm, her life changed. The editor, John Middleton Murry, thought it the best he had seen. The two met and within weeks had moved in together. 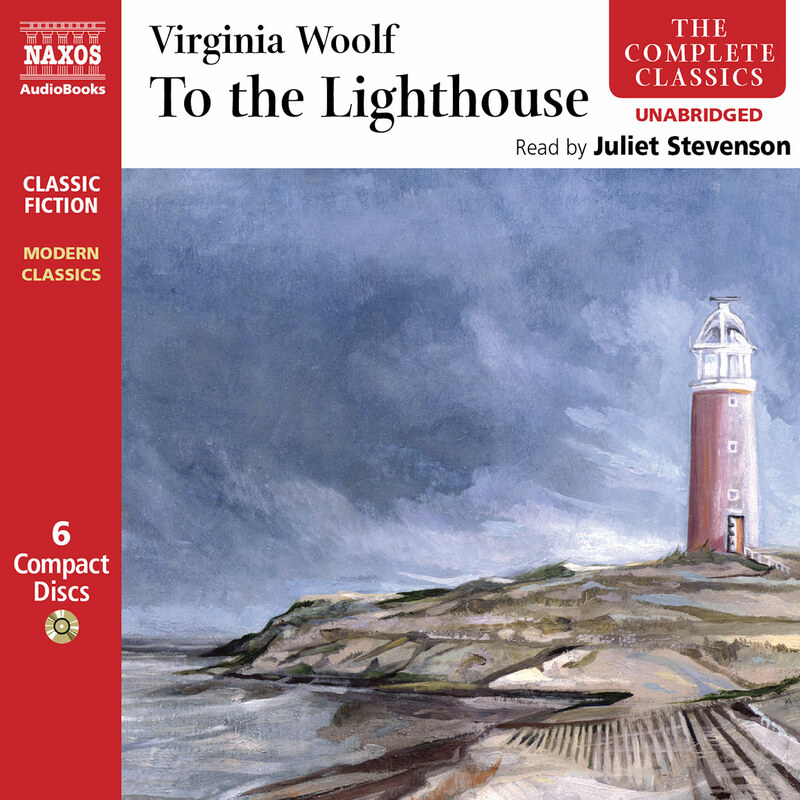 He was to become her champion, the collector and publisher of her works up to and beyond her death, and her entry into the literary world of the time – most significantly with the likes of Virginia Woolf (who admired but was envious of Mansfield) and D. H. Lawrence. It was not always an easy marriage. The various magazine and publishing ventures often ended in financial trouble or even bankruptcy – and both had affairs. But Mansfield was developing a style, a mixture of urbane satire and Modernist symbolism, incorporating certain literary techniques (the immediacy, fallibility and intimacy of a narrator’s voice, for example, or a stream-of-consciousness, rather than the traditional nineteenth-century fashion for restrained and morally certain omniscience) that placed her at the forefront of the developments taking place in literature at the time. But a personal tragedy was to reawaken the conflict between home and adopted-home, as well as spurring her to some of her greatest writing. In 1915 her brother died, a victim of the First World War. Mansfield had been considering writing something about her home life, but this tragedy distressed her deeply and turned those vague considerations into stories and reminiscences about her childhood, almost hinting at a nostalgic yearning for her place of birth. It can be argued, too, that the death of her brother Leslie also gave her later stories a tenderness and depth of humanity that places her best works in the same realm as her idol, Chekhov. Her later years were dominated by ill-health, and especially tuberculosis, for which she travelled throughout Europe seeking whatever revolutionary cure was being proffered (X-rays of the spleen, or standing on a platform over a cow shed, for example). But despite her deteriorating health, she proved remarkably prolific in the years after the war, and although only three books were published during her lifetime, Murry edited further volumes of stories (as well as letters, journals and almost anything else she wrote, for which he has often been criticised) after her death. The reputation and popularity of the short story as a form is always shifting; but from the unsettled, uncertain, occasionally desperate, and brief life of Katherine Mansfield have emerged stories of delicacy, balance, ingenuity, invention, insight and beauty.